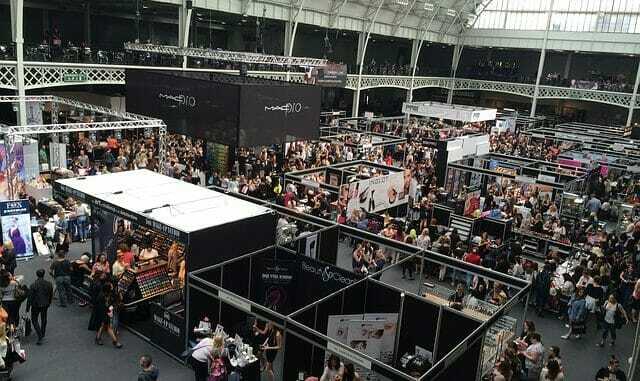 Trade shows will always be a major attraction for any country hosting the best of them. And why not? Trade shows and exhibitions provide businesses a chance to showcase their latest products and innovations to its target market. Denmark for its part has been consistently hosting such events for many years now. This has given both business and leisure travelers more reasons to come to Denmark at any time of the year. There will always be some trade exhibit that will pique the interest of regular and occasional visitors of Denmark including those that feature industrial breakthroughs, architecture and designing innovations, travel and tourism offers, apparel and clothing trends, food and beverage products, automotive wonders, medical and pharmaceutical discoveries, transportation and aviation ideas, and a whole lot more. Many trade show organizers are considering Denmark as suitable place for exhibit venues. Major trade fair grounds are located in the US, Germany, France, Japan and Spain, but Denmark is steadily becoming a viable option. Some of the more popular trade shows and events that are regularly held in Denmark are the “Ferie for Alle” or Holidays for Everyone which is the biggest and most important fair of the Scandinavian travel industry, “Hest and Rytter” or Horse and rider which is Northern Europe’s largest exhibition for the equestrian industry, and the Copenhagen Fashion Week held twice a year and is considered one of the most important fashion events in the world. Most of the regular trade shows in Denmark are held annually or bi-annually. The consistency in exhibits and shows has given trade fair enthusiasts more reason to expect more in the years to come. The trade fairs in Europe has come a long way since it started in the medieval times and Danish trade shows is a fitting testament to that.